Are you keen making your stay really comfortable in Arcachon? Are you going on a romantic trip with your sweetheart? Want to enjoy your vacations with fun? 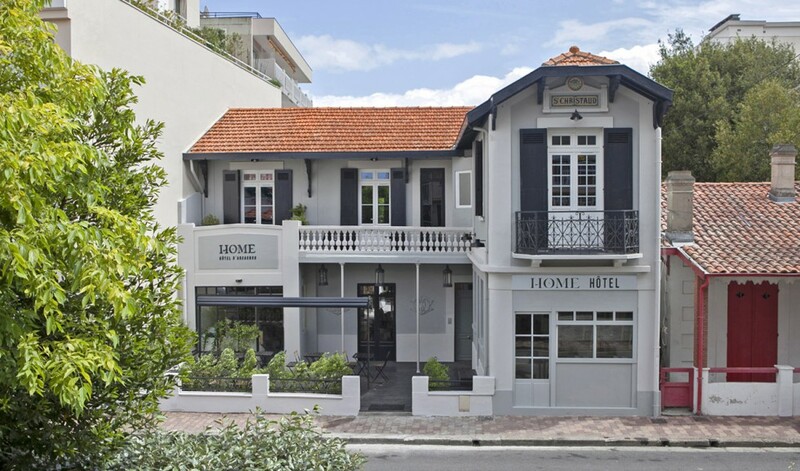 What you need to know while selecting a hotel in Arcachon?